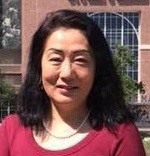 Sally Yang is the IT manager for Texas A&M University's Help Desk Central. Sally's role is to supervise Help Desk Central's approximately 55 student workers. She's responsible for planning, creating, and managing the scheduling for HDC operations, and working closely with students daily to mentor, coach, and support their academic success and enrich their work experiences. Sally received her MEd in education technology, from Texas A&M. 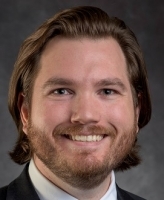 Scotty Shepherd is the Training and Quality Assurance Coordinator for Texas A&M's Help Desk Central, where he is directly responsible for the recruitment and training of student technicians. 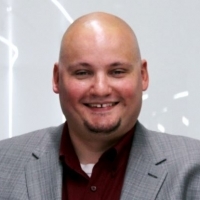 Scotty has over 13 years of IT experience and has been teaching other IT professionals since 2008. Prior to joining the Help Desk Central team, Scotty served as the IT manager for the Texas A&M Health Science Center Help Desk and Bryan Support Team. Scotty received his BA in history with a minor in psychology from Texas A&M.